Online ordering menu for Dupont Pizza. 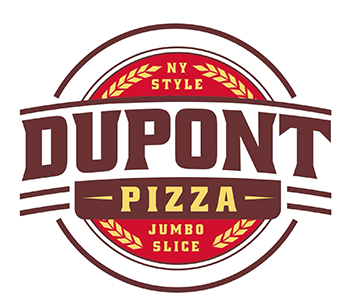 Washington DC is home to Dupont Pizza! We are a casual, cozy spot for jumbo slices of New York style pizza! You can order online for carry-out! We have many customizable options on our pizza to quench your taste buds! We are located by Dupont Circle NW off P St. and 20th St NW. We are just on e block north of Sonny Bono Park! Order Online Now!